I am currently reading a biography of this great classical guitarist called, ‘Strings Attached: The Life and Music of John Williams’ by William Starling and published in 2013. So far I am finding it dry reading, so I decided to see what was available on the internet. However, the overview of his various collaborations (particularly with Julian Bream) that I found the most enjoyable was the 2016 John Williams (Classical Guitar) at the BBC. This 58-minute production contains several full pieces played by the maestro. There is also a transcript of an interesting interview by Classical Guitar Magazine, summer 2016 edition, titled ‘Amazing Legacy: John Williams Reflects on Five Decades of Recordings’. John Williams is a champion of Greg Smallman guitars which, when he first tried one out were unknown but now sell new for around $36,000. 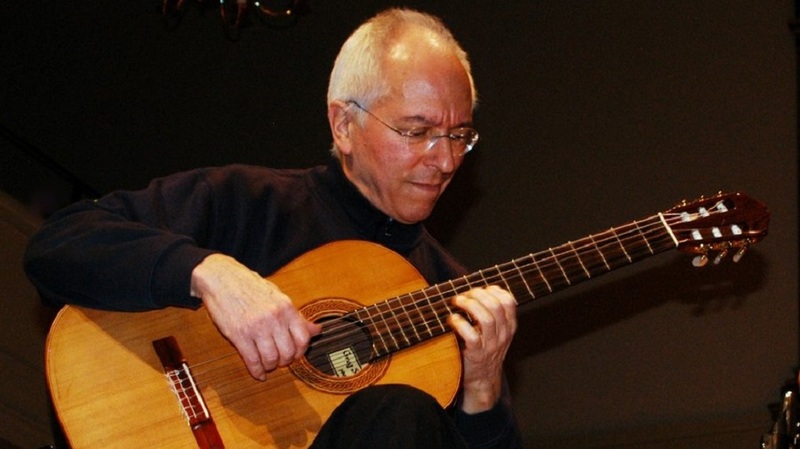 Classical Guitar Review interviewed John in 2010 and in Part Three of their publication he gave the reasons for his switch from Fleta to Smallman guitars. Serval years after first meeting Greg Smallman, John visited him in his workshop deep in the Australian wilds and here is a short video clip of that visit. 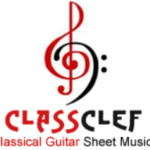 Where do I go on the www to find free classical guitar scores? I have poked around quite a lot and have found the following sites to be the best. 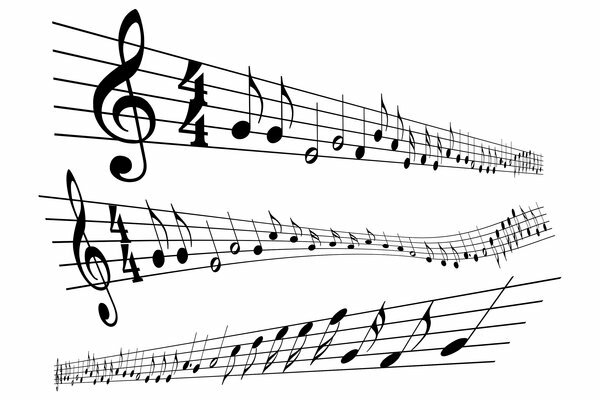 This site has over 600 scores, with basic difficulty level indicators, and an online synthesised audio/visual playback facility. However, it only allows a few views/downloads per every 24 hours unless you take out a paid subscription to the site. 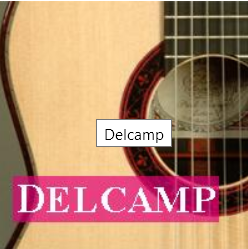 A reasonably good range of free music scores as well as methods and collections, but this is the site of the Guitar School of Iceland and so the commercial sections contain a lot more material that you will have to pay for. I hope this is useful to you – have fun and enjoy learning new stuff. 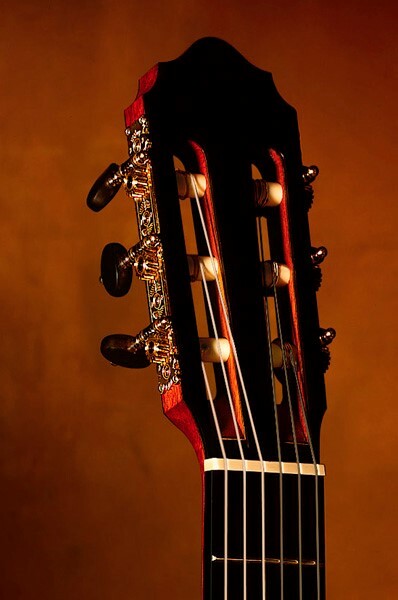 I love the look of well made classical guitars. 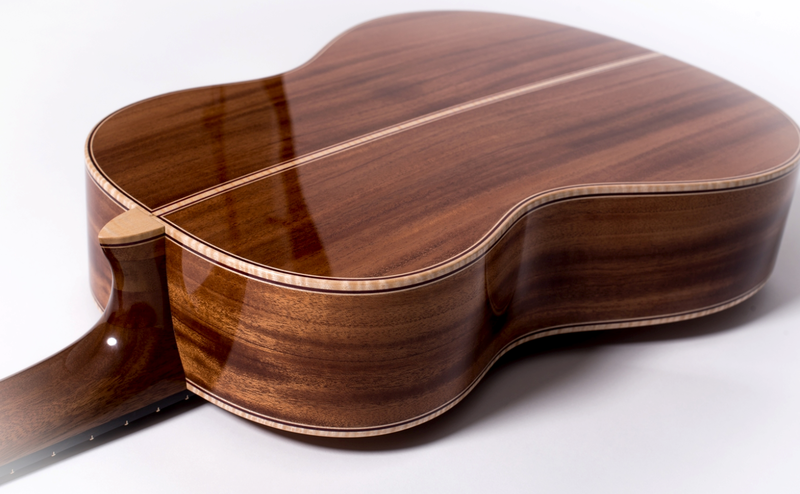 Here are three beautiful guitars worth show-casing. 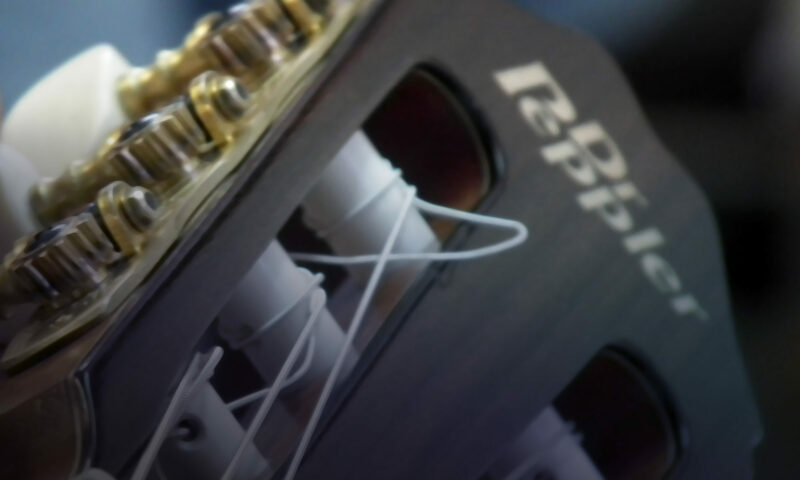 Design features include: • Acoustic Tubes – special ‘holes’ placed in the neck that increase resonance and reduce neck mass. • WAVE type resonator – increases vibration through the soundboard; reduced bridge mass. Materials: Rare African blackwood sides and back, close straight grain European spruce soundboard with extensive cross grain silk, rare snakewood bindings, African Blackwood head veneers, black/white/black hairline purling, mammoth ivory saddle and bridge tie block decoration, perfectly executed side grain mosaic rosette, Rodgers tuning machine heads, impeccable French polish of finish. The early history of the guitar is not clear, but historians have documented developments over the last several hundred years. HERE is an article based largley on research conducted by Don King (no not the boxing promoter). 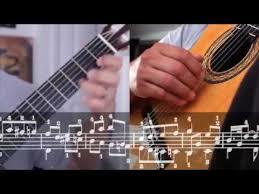 What we need is a way of assessing both our current level of play and the difficulty level of the most well-known classical guitar pieces out there. But help is at hand! 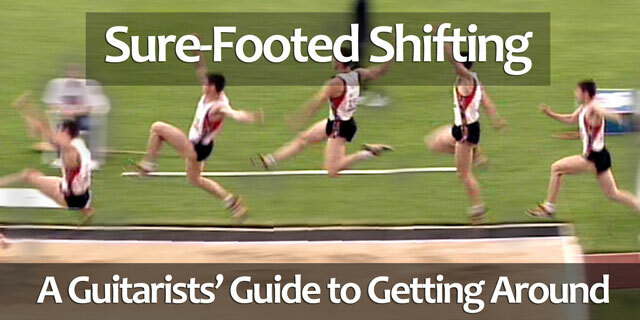 Here is an article I have just written on how you can come quite far to solving this problem. 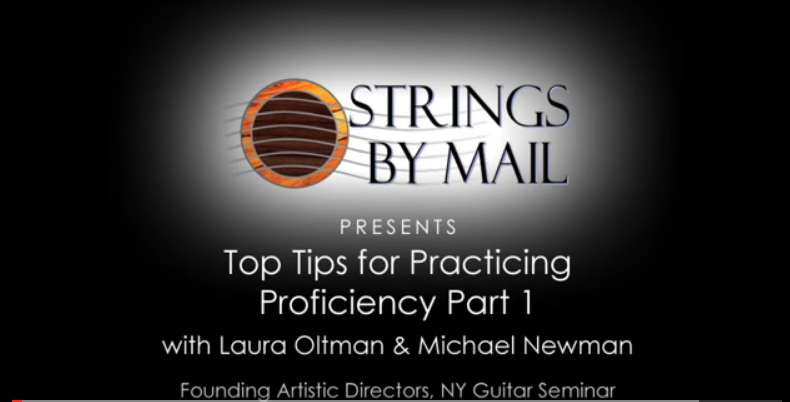 A video and article by Simon Powis on common mistakes that beginner classical guitarists often make. 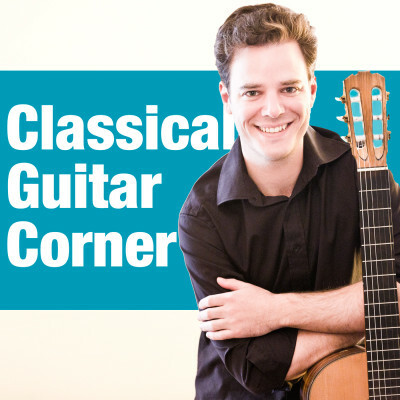 Classical Guitar Corner is one of the sites I have used most extensively in sourcing lessons and articles. 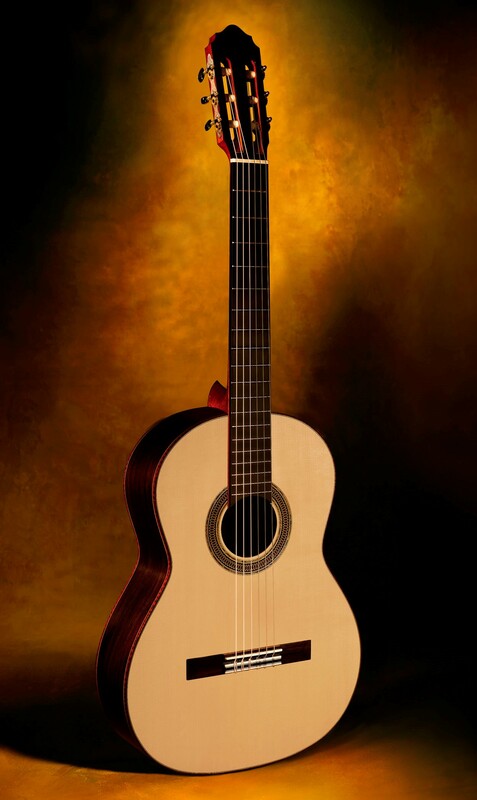 Most luthiers and experienced players agree that classical guitar tops should be constructed with high-quality solid wood instead of a laminated wood. 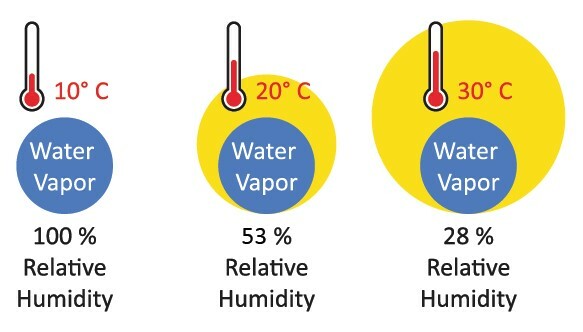 A solid top generally has superior vibratory qualities to a laminated top and also improves in sound quality as it ages. 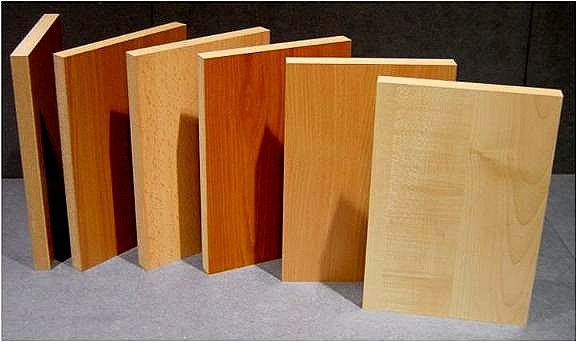 However, laminated woods are by no means inferior when it comes to back and side construction. 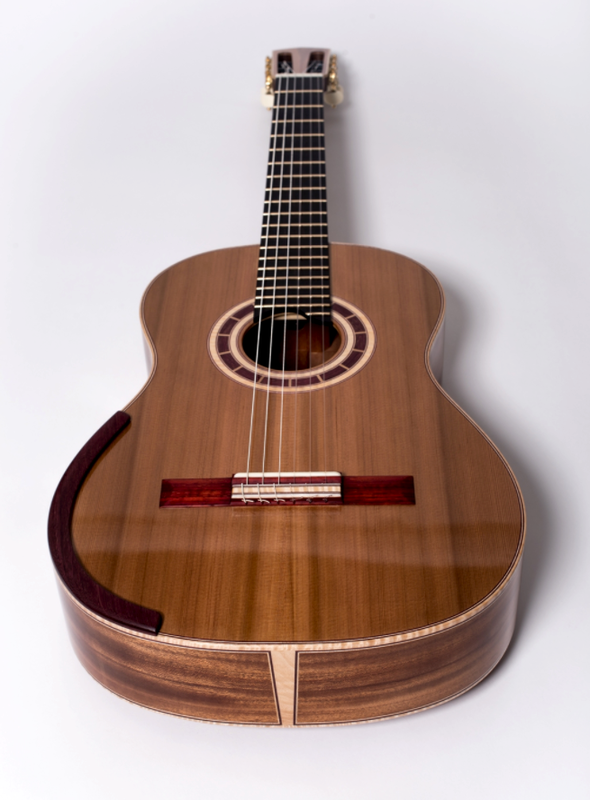 Many classical guitar enthusiasts look down their noses at instruments made with laminated wood sides and back, yet such guitars are often more robust and have bigger ‘voices’. 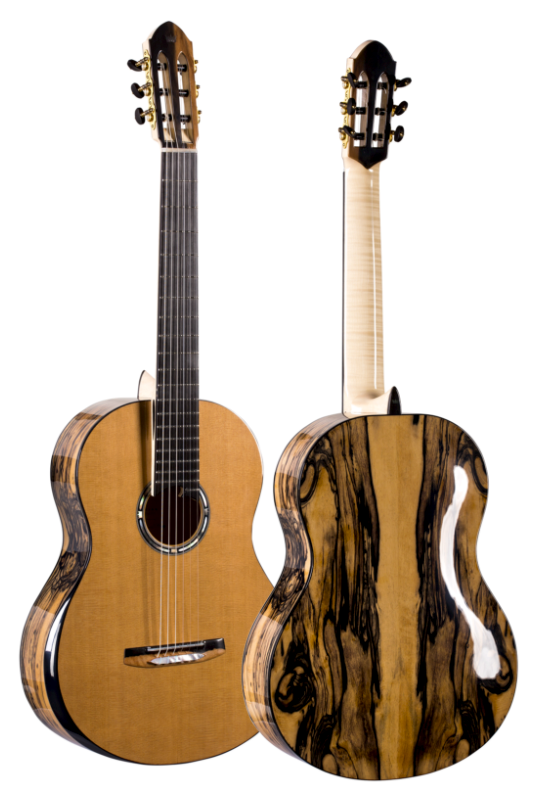 This article compares laminated and solid wood classical guitars.